The beautiful countryside Pury Hill Business Park provides Vetoquinol UK with prestigious, modern rural office for the headquarters of our UK operations. Vetoquinol UK inside Pury Hill Business Park is located at Towcester, Northamptonshire. It is easy to access with good links from London, Milton Keynes, Northampton and M1, and easy to get to from most London airports. 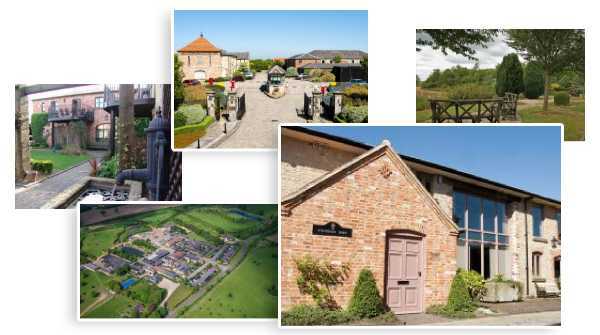 With serene countryside ambience, Vetoquinol’s office is located just off the A5 between Towcester and Milton Keynes.